Find out more about the sale teas here. It amazes me that I too was not aware of aged white tea. It’s curious that it’s not readily available in the U.S. You have certainly peaked my interest. 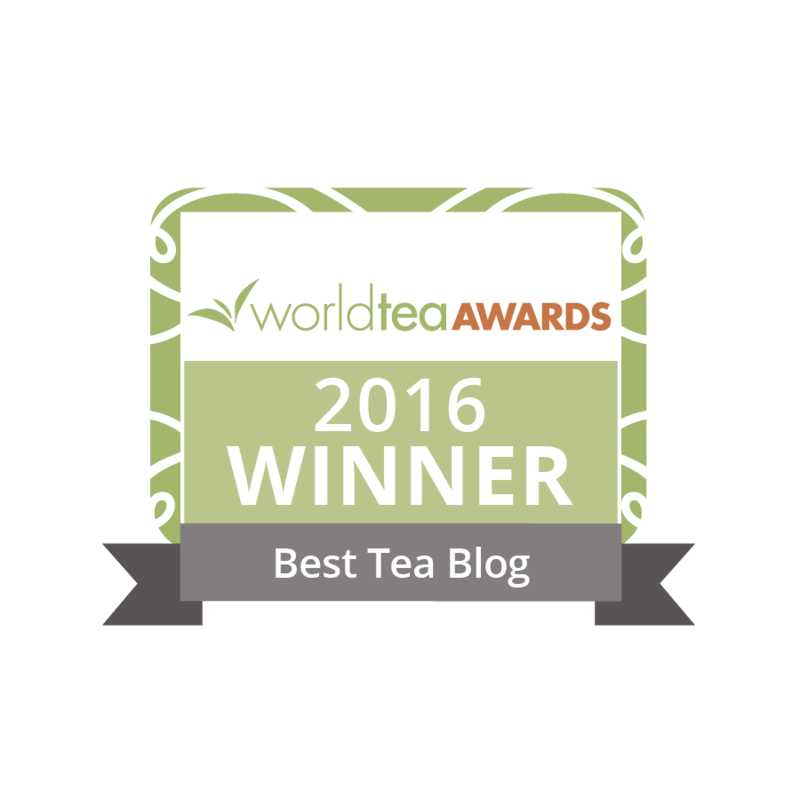 For me, I have always enjoyed white tea, once I learned to steep it a bit longer than my green teas. I love the more subtle flavor and mildly colored pallet it produces. It causes me to be more mindful of the tea, not multitasking when I sometimes drink my green tea throughout the day. I’ve had a few aged white teas, and I must say they’re among my absolute favorite aged ANYTHINGs. Simply for the additional sensations they impart. Great write-up, So. We’re currently holding a pre-order sale on aged white teas to raise money for our upcoming Austin, Tx teahouse. https://west-china-tea-company.myshopify.com/collections/all If you are interested in trying some, now is the time – they’re all on sale and it would really help support West China Tea and tea culture in Texas! We have 5 different vintages. 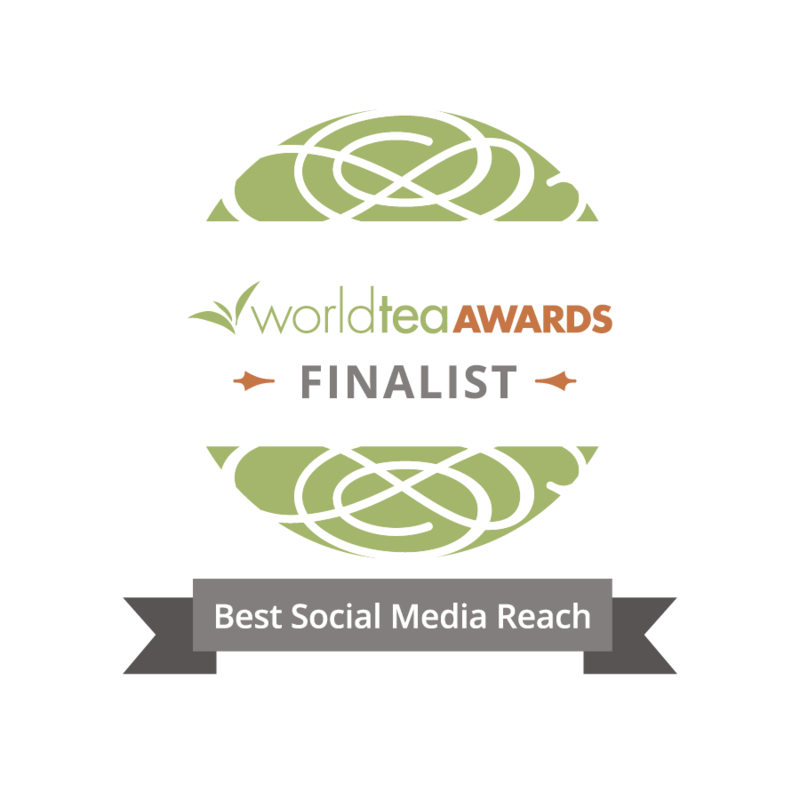 Please share this link with your tea-loving friends!